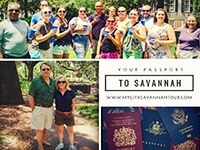 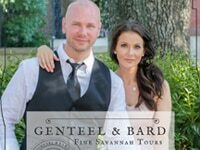 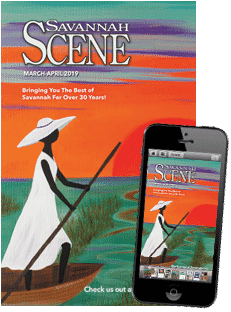 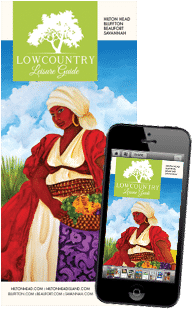 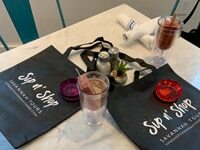 Visiting Savannah? 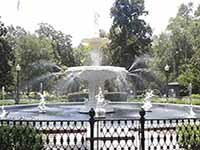 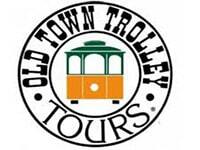 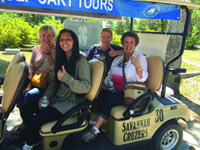 Be sure to tour the city’s historic waterways, squares, mansions, forts and historic sites. 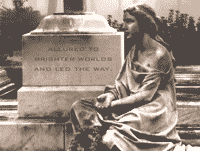 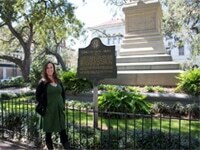 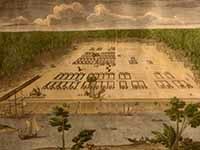 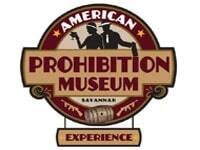 Visit Revolutionary and Civil War landmarks. 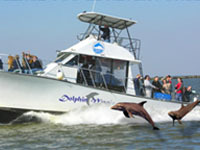 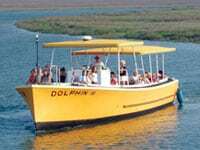 Take a riverboat ride or a dolphin tour from River Street. 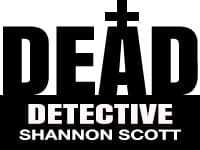 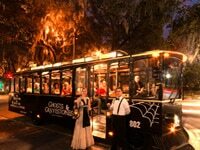 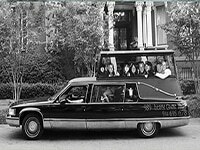 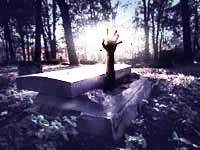 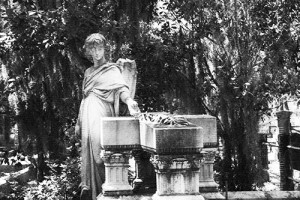 Investigate the paranormal in “America’s Most Haunted City.” From walking tours to trolley tours, there are so many ways to learn about Savannah. 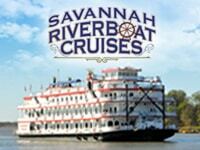 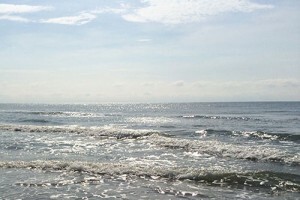 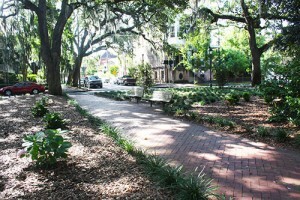 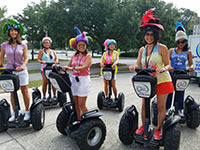 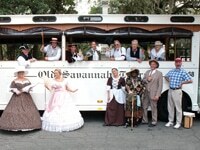 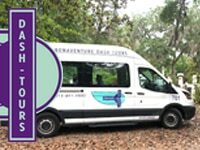 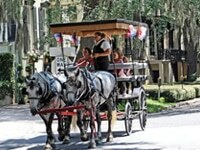 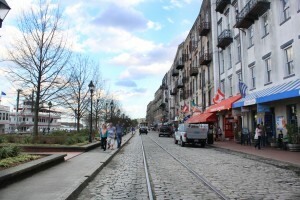 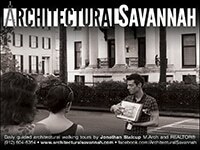 Savannah vacations are never complete without a sightseeing tour!